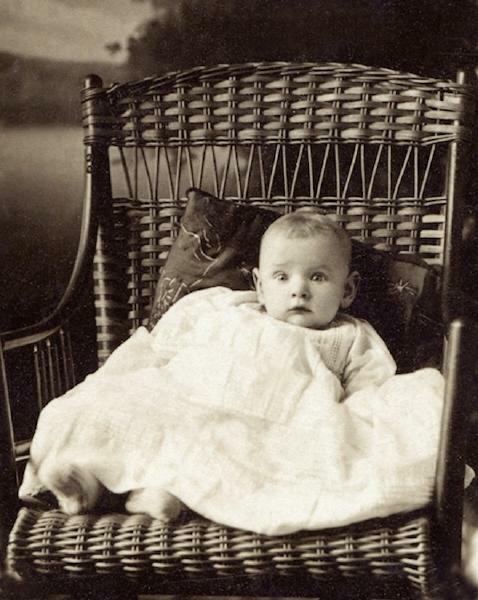 Martha Emily Wood was born on 14 October 1909 in Tennessee. William Dudley Dunn and Martha Moseley appeared in the US federal census of 15 April 1910 in Memphis, Shelby County, Alabama, at 306 South Dudley Street. Other members of the household included Martha Emily Wood, Henry Campbell Wood, Anne E. Dunn and Homer LeGrand Wood. Campbell and children Martha Emily and William Douglas were photographed about 1914. Henry Campbell Wood and Anne E. Dunn appeared in the US federal census of 1 January 1920 in Memphis, Shelby County, Tennessee., at 290 South Dudley Street. Other members of the household included Martha Emily Wood, Martha Moseley and William Douglas Wood. Anne E. Dunn appeared in the US federal census of 1 April 1930 in Memphis, Shelby County, Tennessee., at 306 South Dudley. Other members of the household included Martha Emily Wood, William Douglas Wood. Ann is identified as a widow, and the family is lodging in the household of electrician William Powers. She was a public librarian, according to the 1930 census. She married Francis Osborne Schaefer. Francis Osborne Schaefer and Martha Emily Wood appeared in the US federal census of 1 April 1940 in Memphis, Shelby County, Tennessee, at 49 Shady Lane. She officially witnessed the death of Anne E. Dunn on 22 November 1961 at Methodist Hospital in Memphis, Shelby County, Tennessee. Martha Emily Wood died on 22 February 1978 at age 68. Her husband Francis Osborne Schaefer became a widower at her death. She was interred at Memorial Park Cemetery, Memphis, Shelby County, Tennessee.